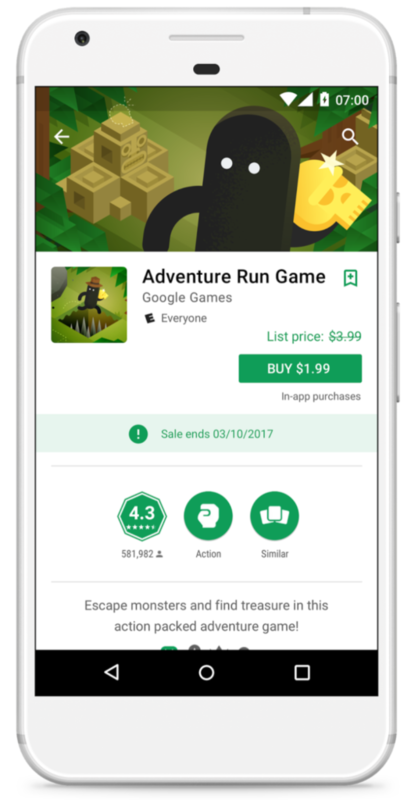 Google announced several significant improvements to Google Play Store during the Game Developers Conference (GDC) 2017 in San Francisco. The company is decisive in its plans to improve the Play Store environment and make the app ecosystem sustainable. Recently Google has shifted its focus and turned to the little guys, the indie devs. The latest released features are focused on protecting the welfare of these smaller developers and putting them in the spotlight along with the big guys. Google promises to make the Play Store a viable place not only to those who have the money to bankroll massive user acquisitions but also to the budget-deficit developers who can produce high quality games. It’s a common fact that both Google and Apple determine an app’s placement in the app stores mostly by the number of installs. But this system has proven to be flawed and in most cases, these installs are not even legitimate. As a result, app discovery becomes difficult to accomplish. The new Play Store algorithm put a renewed hope on engagement as an important metric in ranking games. Google wants to give emphasis on good titles that people are actually playing rather than those that are being installed and left abandoned. Engagement says a lot about a game. It can tell how much fun users are getting out of a game and at the same time have the power to arouse interest for people to install and play these games. The new algorithm will undoubtedly stir up the way games are marketed. Most publishers aim at running campaigns with a single purpose of getting as many installs as possible to rank higher in the charts. 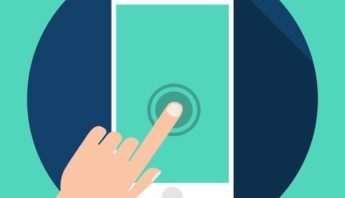 But, since engagement is a big factor now, publishers need to put more efforts into developing strategies to improve user engagement and customer support. Google is clearly sending a signal to developers that if you put quality into your games, it will be rewarded. Download volume and ratings still matter but with the optimized search algorithms that puts equal weight on the time users spend within a game alongside install data forms a logical approach to combat fraud and app store ranking manipulations. 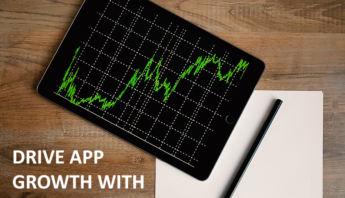 All these efforts are essential at making the app economy sustainable and beneficial to both developers and users in the long run. 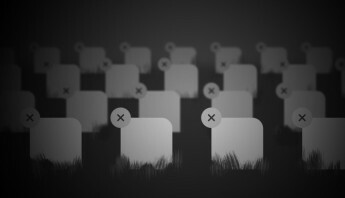 Small-budgeted, yet quality game titles, will finally see the light of day in the prime pages of the Play Store while users can expect only good games with strong engagement and retention policies to linger in the top charts. Another noteworthy new feature that Google is launching for the Play Store is the curated editorial pages specifically made for games. In fact, this works similar to what Apple is already doing today for its App Store. Editors will hand-pick game titles to be featured in different lists covering different categories across Google Play. 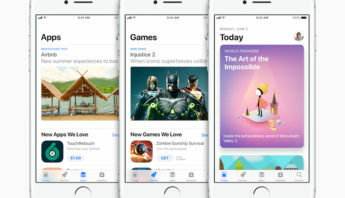 The idea is to lead users to visit different categories to expose them to more games other than those that are traditionally shown on the front page. 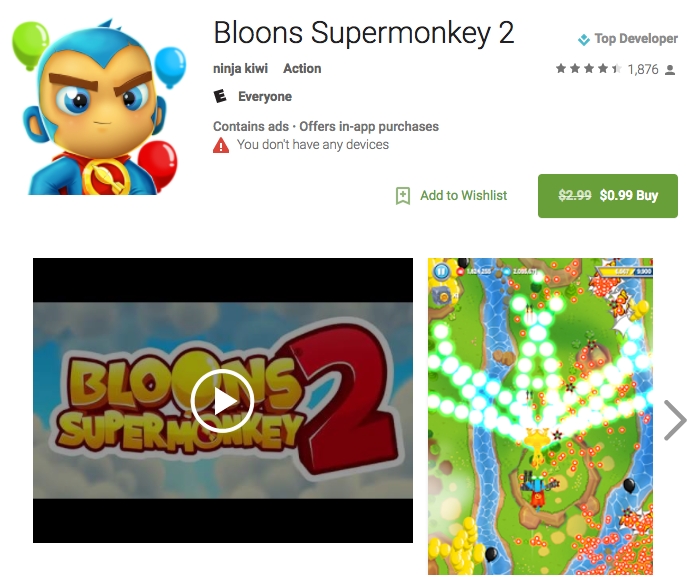 This move strengthens Google’s desire to offer optimal gaming experiences on Android. The curated pages will include specific genres and styles such as role-playing or racing games. Google Play editorial reviews will also be added to the pages to give more personalized recommendations to users and help them decide which ones to download. Users are easily drawn to human curation. It gives them the assurance that the result is not data-driven and most likely free from manipulations. With the new system, Google Play editors can easily shine a spotlight on a brand-new game even with no data to support it as long as it truly is a standout and offers a meaningful experience. 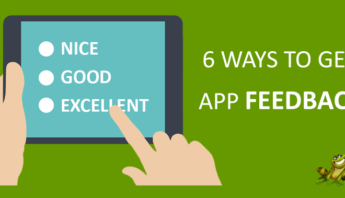 Rich content diversity becomes readily available to users when they visit the Play Store. There will be something for everyone curated for them in these key pages. We know that being featured in prime spots can boost up revenue which is something small indie developers need right now to thrive and stay in business. Strikethrough pricing gives Android developers the ability to run sales for their own games using the storefront. Google has started rolling out this ground-breaking strategy a few weeks ahead of its official launching. In line with its effort to shine more attention on quality games in Android, Google reported an increase in as much as 20 times the number of installs for developers who joined the initial run of this campaign. While utilizing this marketing tool, the increase in sales is expected not only on the duration of the promotion but also even after the sale offer has ended. Some publishers have reported a continued lift in installs even after the sale campaign was over. Developers have full control over how much discount they will give as long as it’s not less than 30% of the original price. Additionally, an ongoing sale should stay active for at least 24 hours and a maximum of eight days. In addition to the rules, sale listings can only be repeated 30 days after the last successful campaign. This pioneering development renders good benefits that cut through both users and publishers. This is the time when users can spot discounted apps easily without the need for scouring blogs for ongoing sales. The visual strikethrough pricing does a lot in terms of noticeability and creates an impact on enticing users to make a purchase. This is mostly true due to the fact that the promotional price is shown alongside the crossed out original price which let users instantly see the savings they can get. Furthermore, strikethrough pricing can also give premium developers an upper hand when pitted against free-to-play or subscription based games. Currently, a sizeable portion of the app consumers still prefer paying upfront rather than having to worry about subscriptions or ads. With discounts like this, these type of users will be easily enticed to buy. Developers who will offer their paid apps for free do not come back empty handed either. From a marketing perspective, the spike in installs can benefit them massively as they are exposed to a much larger audience. The most visible change among the three points we have mentioned above, the strikethrough feature is not only exclusive to games but it is also accessible to any paid app in the Play Store. Just be aware that subscription-based listings and in-app purchases cannot implement this pricing scheme at the moment. The app ecosystem continues to adapt as it continues to mature. Usage measured through engagement is now one of the significant determining factors of an app’s success. Downloads turned out to be just the first part of the whole app story. Google keeps on innovating by delivering various improvements to discovery, monetization and usage efficiency on the Play Store. This recent change is a testament of Google’s commitment to help low-budgeted small developers make it big in the Play Store. While we can still expect big games to dominate the top charts for a while, we now have a hope that things are changing for the indie dev. Engagement will help level the playing field among developers so that only the best games that offer the strongest engagement and retention policies will eventually rule the app stores.